Disclosure: Post sponsored by Mirum, but all opinions are my own. March Madness is my favorite time of year.. But it’s also the most stressful, as all it takes is one little upset to send my bracket into a tailspin. The same holds true when it comes to your grooming game. Finding the right personal care products can be a shoot and miss. So before game day is here, we’re here to help you find the items you need to stay fresh and clean before the jump ball. Now I know what you’re thinking.. “Hey, I use soap, what more do I need?” Sorry guys, but it’s time to expand your personal care regimen beyond functional hygiene and get something that celebrates your true character and what makes you unique. I’m personally a big fan of Unilever’s Men’s grooming products, which include AXE, Degree, Suave Men, and Dove Men + Care. They’ve got a wide variety of scents to choose from, all the products work great, and they won’t break the bank. 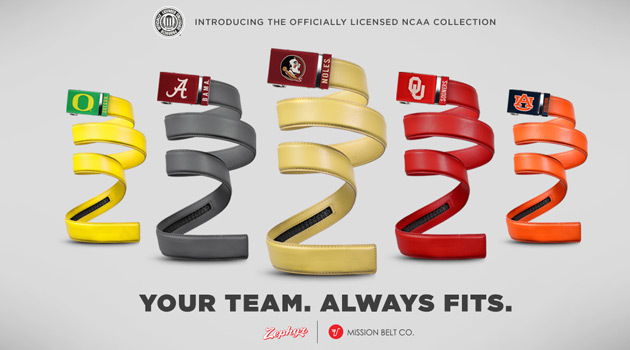 They’re also the Official Men’s Personal Care Products of the NCAA®. 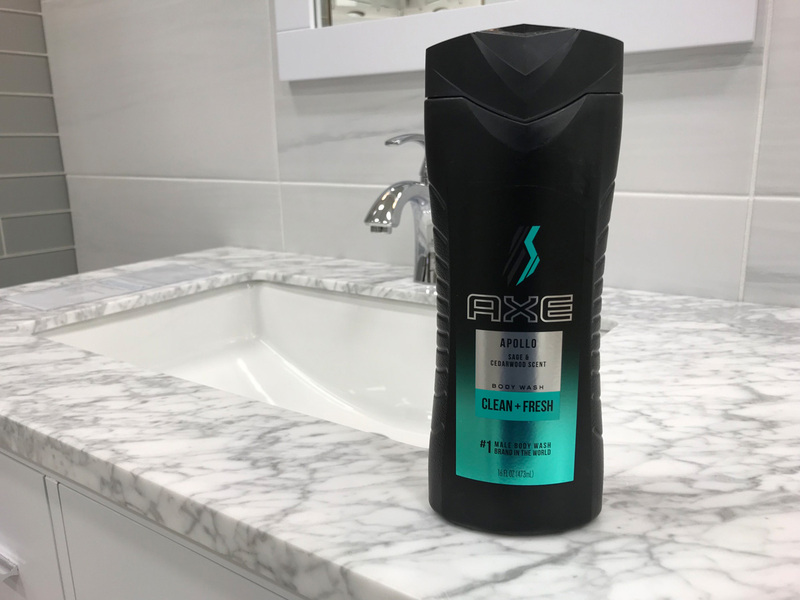 I’ve been using AXE products since college, and they’re constantly adding new products and scents that work great and smell amazing. I highly recommend AXE Body Wash (Apollo is my favorite), AXE Body Spray (to stay fresh on the go) and AXE Styling (to keep your hair looking on point all day long). 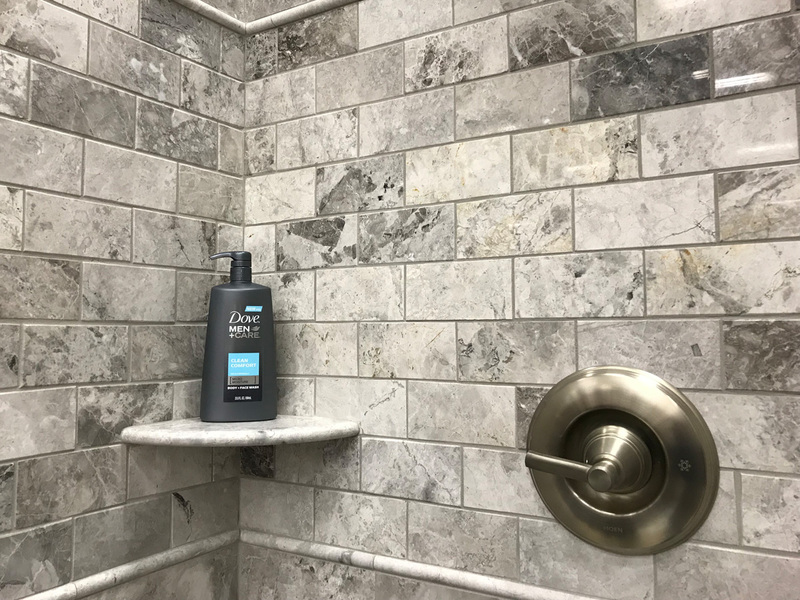 Degree Advanced Protection Deodorant is a must as well, as it provides powerful sweat and odor protection with a fresh fragrance, no matter what life throws your way.. even if it’s a last-minute loss at the buzzer. 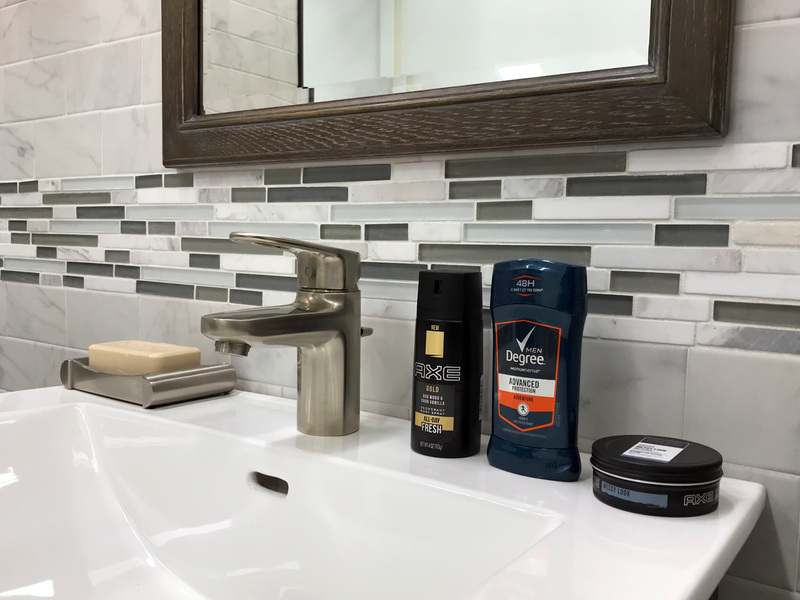 I’m confident that once you see and feel the benefits of their products, you will realize these brands make the perfect starting lineup for your grooming and hygiene needs. 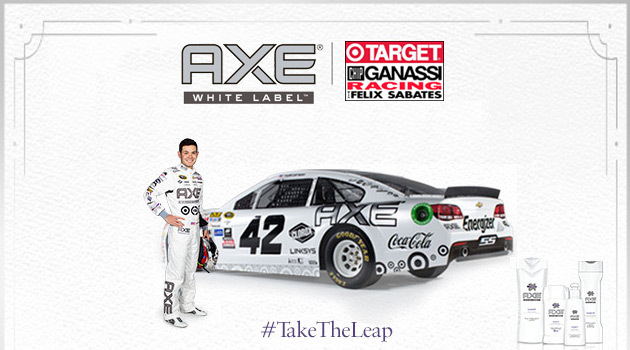 From 3/11 – 3/17, buy any four AXE, Degree Men, Dove Men+Care or Suave Men products, and you’ll receive a $5 Target Gift Card. From 3/18 – 3/24, score 15% off any AXE, Dove Men + Care, Suave Men or Degree Men product when you use the Cartwheel app. From 3/25 – 4/7, score 10% off any AXE, Dove Men + Care, Suave Men or Degree Men product when you use the Cartwheel app. So what are you waiting for? 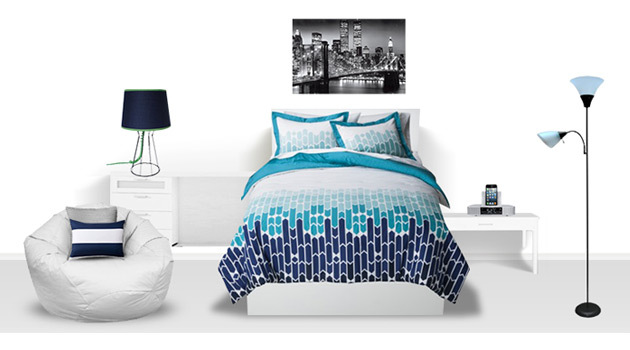 Head down to your local Target and take advantage of these killer deals before it’s too late! And let us know which product(s) you ended up buying in the comments.